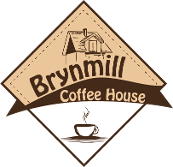 For great US-style coffees, cakes and meals, the Brynmill Coffee House is unbeatable – and now it’s planning to offer laid back music and quiz nights on certain evenings, writes Jenny White. 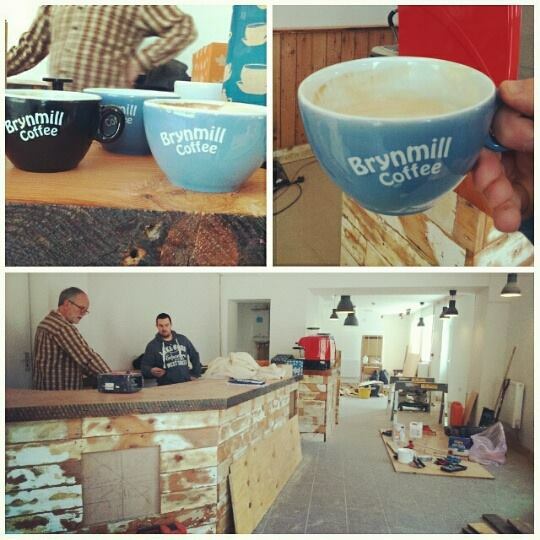 It’s been a busy few months for the new Brynmill Coffee House, which has gained plenty of loyal fans since opening earlier this year. Located at 31 Langland Terrace near the entrances to Singleton and Brynmill Parks, it is one of Swansea’s most welcoming and original cafes, specialising in top quality US-style coffee and cooking. Now that its daytime trade is firmly established, the focus is on extending the opening hours on Thursdays and Fridays in order to offer coffees, snacks and laid back acoustic music in the evenings, with hot food available until 8. The coffee house is run by Rick, originally from Mississippi, and Swansea boy Ceri Pope. Rick’s wife, Mary, does most of the cooking and baking. Treats in store include US-style ‘Joe to Go’ (take-away filter coffee); home-style US cakes and brownies, American soups and stews and a touch of Tex Mex magic in the form of nachos and chillies. Ceri, Rick and Mary have been careful to source the very best ingredients for their food and drink: the coffee, for instance, comes from James’ Gourmet Coffee in Ross on Wye and the artisan breads served with the soup and used to make paninis are from the renowned Little Village Bakery. While you’ll find favourites such as paninis and Mary’s stunning sweet treats throughout the year, the menu is always evolving. Mary loves planning new dishes, and manager Pete regularly comes up with new cake recipes. His white chocolate shortbread is especially popular, as are Mary’s chocolate brownies. Rick and Ceri have invested in an excellent coffee machine and offer two different styles of coffee – dark and light. Word has spread quickly that they know how to make a good brew. A relaxing setting at any time of day, the coffee house has an attractive interior combining diner-style tables, comfy sofas and lots of reclaimed wood. On the walls is a rolling display of original artwork, most of it by local artists.